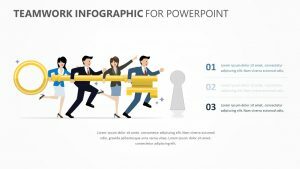 A strong introduction to a meeting or presentation is the perfect way to get the attention of those who are assembled. 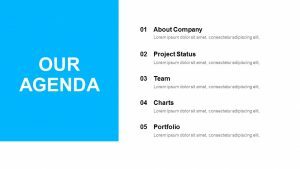 With the right introduction, you can make everyone familiar with what needs to be taken care of so that they know what needs to be focused on during the meeting. 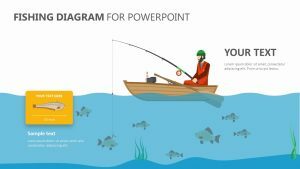 With the Team Meeting PowerPoint Infographic, you can get the ball rolling with ease. 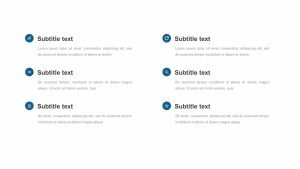 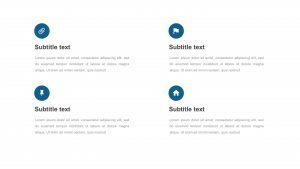 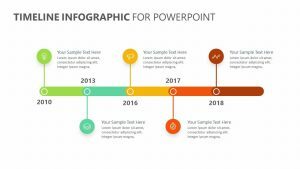 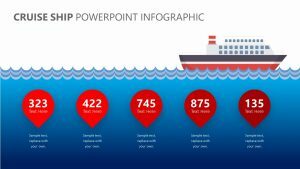 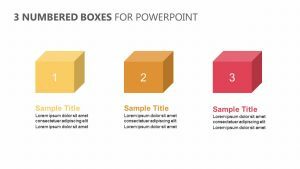 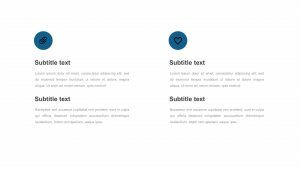 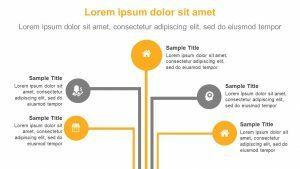 The Team Meeting PowerPoint Infographic is a single PowerPoint slide that you can edit to your liking. 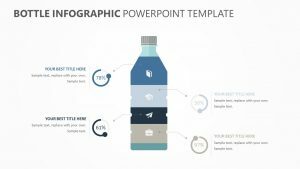 Include any colors, text and icons that you want. 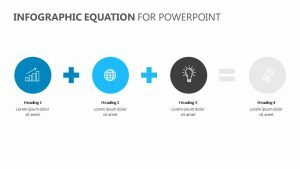 You can put a title that explains the meeting at the top, and beneath it, there is plenty of room to add a paragraph introducing and elaborating upon the topic at hand.